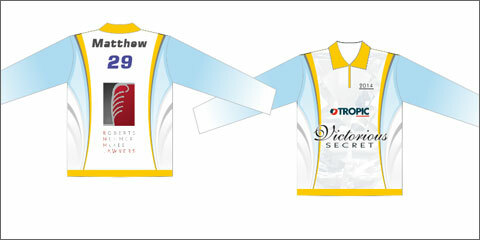 Fishing Shirts. LJMDesign Provides Quality Printing, Signs and Websites. Cairns and Townsville North Queensland. 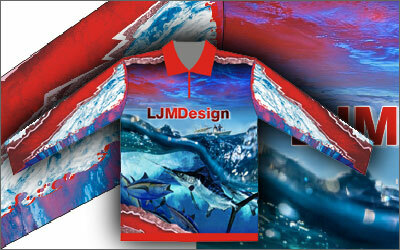 LJMDesign can produce custom designed fishing shirts. 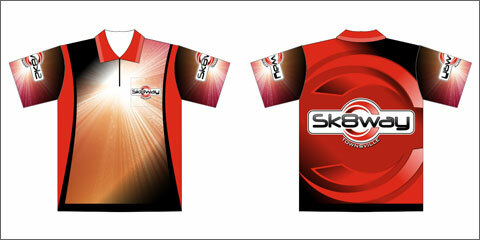 We have 37+ designs in our range but eep an eye out for more designs and apparrel to come!